Start by installing the M3 standoffs to the four mounting holes. Finger tightened them so as not to strip the holes. If you find the mounting holes are too tight, I suggest tapping using an M3 tapping tool to create threads. 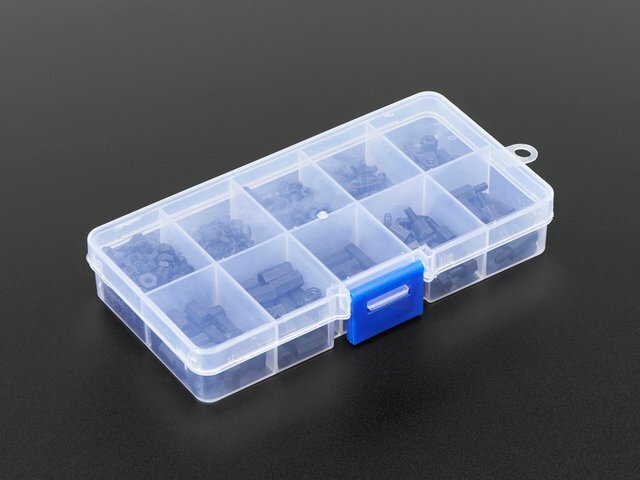 Place the M3 hex nuts onto the male threads of the standoffs. Finger tighten at first and optionally use a pair of pliers to firmly tighten. Repeat for all four standoffs. 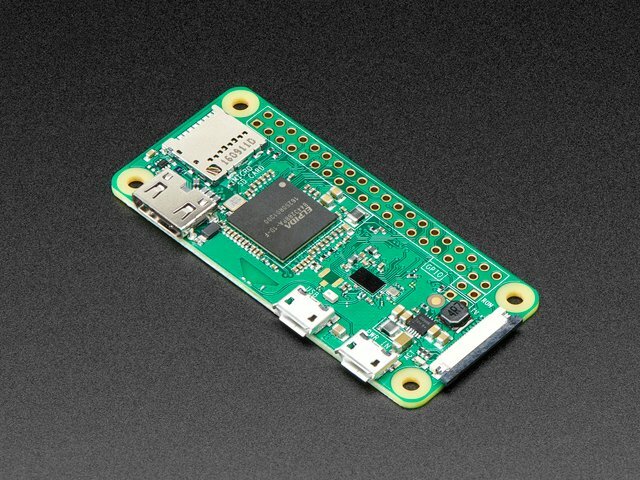 Grab four M3 x 5mm mertric screws and begin to fasten into the mounting holes on the Pi Zero board. The mounting holes might be tight so I suggest using an M3 screw tap to loosen up the holes and create proper threads. 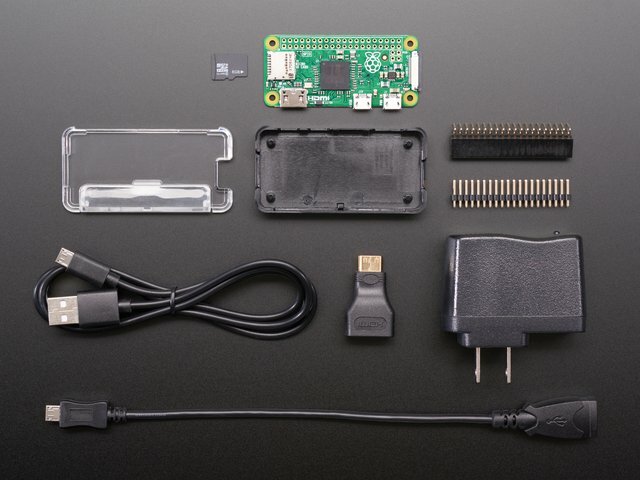 Grab the Pi Zero PCB and place it on top of the standoffs. The USB and HDMI connectors should be oriented down towards the center hole in the stand. Fasten the four screws until fully tightened – Be careful not to over tighten as you could damage the PCB or strip the threading. How's everything looking? Rotate the stand and inspect all of the hardware. 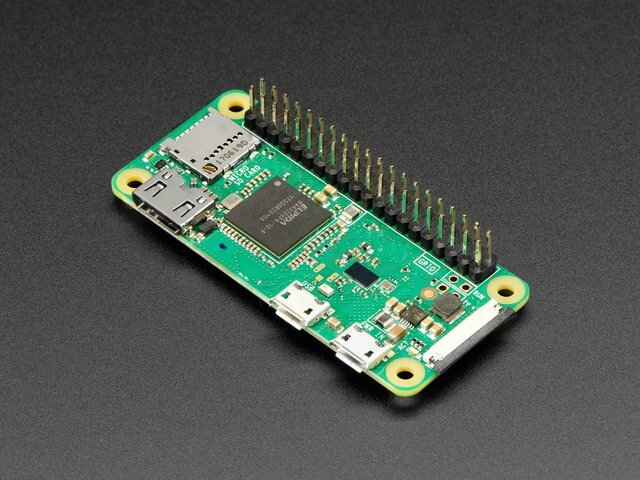 Press fit your bonnets, pHAT, display or add-on to your Pi Zero. Cables can pass through the center hole near the bottom of the stand. HDMI cables are the most chunky but should pass through OK. However, an HDMI adapter on a cable might not have enough clearance to use properly. This guide was first published on Feb 13, 2019. It was last updated on Feb 13, 2019.